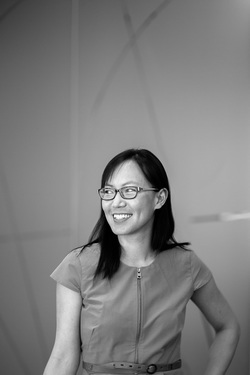 Cindy Lin is an attorney at Michael & Alexander PLLC who focuses her practice on employment litigation, advice, and general litigation. She has substantial experience litigating cases in both state and federal courts. She also regularly represents clients in matters involving the United States Equal Employment Opportunity Commission, the Washington State Human Rights Commission, the Washington State Department of Labor & Industries, and various other administrative agencies. She prides herself on being highly responsive to her clients and efficiently and quickly bringing disputes to a favorable resolution. She has been named a “Rising Star” in Labor and Employment Law by Super Lawyers for the years 2016 and 2017. In her spare time, Cindy enjoys dancing, climbing mountains and exploring the Northwest with her dogs.